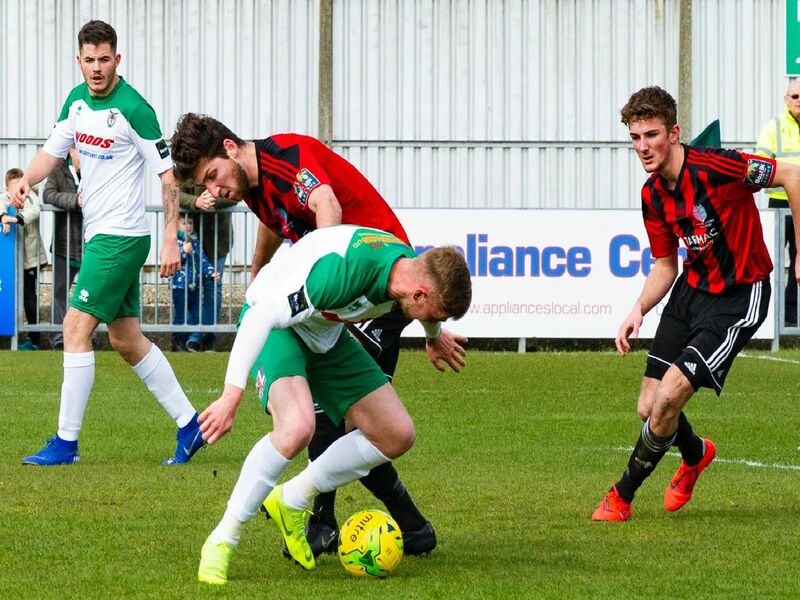 Theo Widdrnigton's penalty couldn't save Bognor from another home defeat as Brightlingsea Regent stole the points with a late winner at Nyewood Lane. The result means the Rocks have fallen to 12th in the Bostik premier and are destined for a mid-table finish. See the pages that follow for the best of Tommy McMillan's pictures from the game.